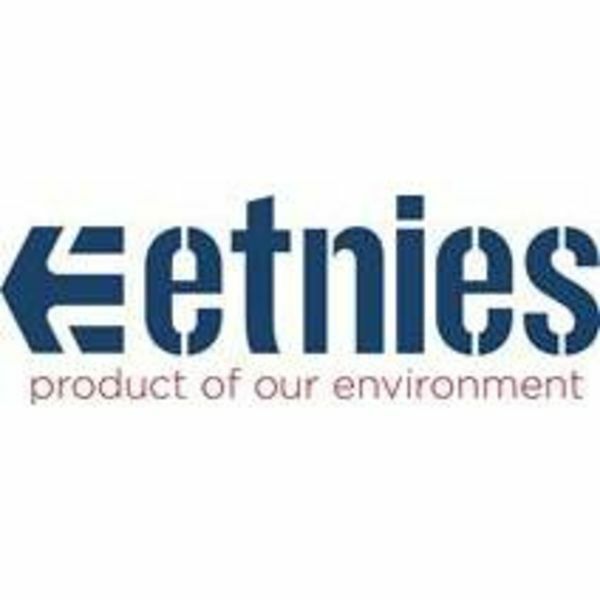 etnies - Established in 1986, etnies is the first skateboarder-owned and operated global action sports footwear and apparel company. etnies not only pushed the envelope by creating the first pro model skate shoe, but it pioneered technological advances and changed the face of skateboard footwear forever. Today etnies' vision, led by owner and skateboarder Pierre-André Senizergues, is to remain the leading action sports company committed to creating innovative products that provide the most style, comfort and protection possible. etnies stays true to its roots by sponsoring a world class team of skateboarding, surfing, snowboarding, moto-x and BMX riders and continues its dedication by giving back to each of these communities.